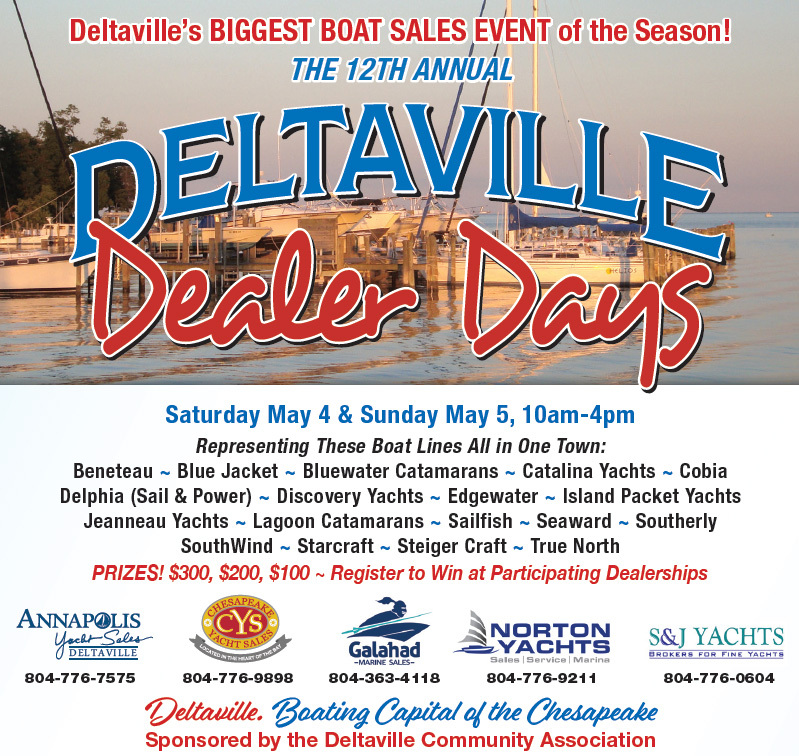 12th Annual Deltaville Dealer Days Boat Show – Saturday, May 4th & Sunday May 5th – 10 A.M. to 4 P.M.
Don’t Miss the Area’s Biggest Boat Show! 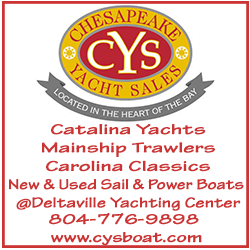 ~ 5 Local New Boat Dealers With Open House Fun & Food! 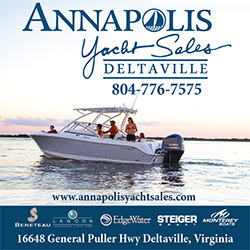 Enjoy the fantastic boating atmosphere of Deltaville, Virginia – The Boating Capital of the Chesapeake! Details Bayside Youth Ballet will present their annual Spring Gala, “Tales as Old as Time” on Sunday, May 19 at 2:00PM at the Harry M. Ward Auditorium at Mathews High School. The show will open with the very popular “Be Our Guest” from the Disney movie, Beauty and the Beast. The company will also be performing excerpts from the village scenes of the beloved classic Giselle, a favorite of the ballet company, as well as scenes from the fiery Spanish ballet, Don Quixote. Also included in the performance of jazz, classical ballet, modern and musical theater is a fun and quirky piece inspired by Bob Fosse’s musical “The Pajama Game” and excerpts from the timeless Jerome Robbins classic West Side Story, as well as other exciting selections. With 23 dancers ranging in age from 10 to 18, new and exciting choreography, and lavish costumes, the program is sure to entertain audiences of all ages. To help with the operational costs of this Performance, BYB has a selection of items that we are raffling off. You do not have to be present to win; winners will be announced during the Gala on May 19th. Tickets are on sale now. You can email us, visit Bayside Youth Ballet Facebook page to request tickets, meet up with one of our BYB dancers, or stop by Diggs School of Dance to purchase. Tickets are 1 for $5 3 for $10 and 5 for $20. You have four options to select from on each ticket you purchase. We will also have a Silent Auction the day of the performance with lots of items for everyone! More to come so stay tuned. Bayside Youth Ballet is a 501(c) (3) non-profit organization that presents full length ballets, lecture demonstrations to area private and public schools and to community groups as well. BYB will hold auditions for membership in June at Diggs School of Dance. All dancers regardless of their studio affiliation are invited to participate. For more information or to register for the audition call 804-694-59oo. 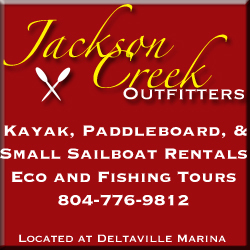 Street address 287 Jackson Creek Road Deltaville, VA. Please tell us about your event. 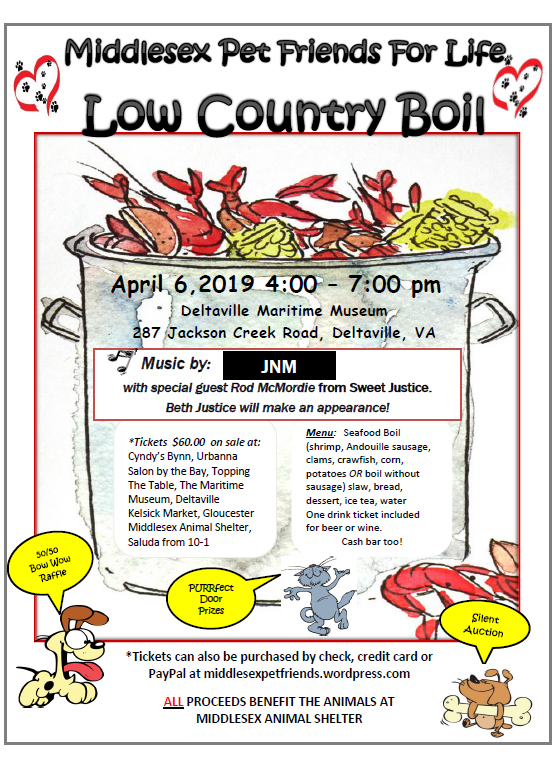 Middlesex Pet Friends for Life is sponsoring a Low Country Boil (shrimp, Andouille sausage, corn potatoes) . All proceeds benefit the animals at Middlesex Animal shelter. Music by JNM with special guest Ron McMordie from Sweet Justice and Beth Justice will make an appearance. 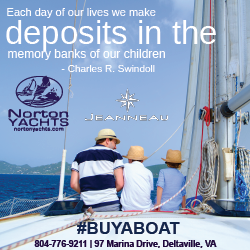 Tickets on sale at Cyndy’s Bynn, Salon by the Bay, The Table, Deltaville Maritime Museum, Middlesex Animal Shelter. Tickets can also be purchased by check, credit card or PayPal at middlesexpetfriends.wordpress.com.We will have a 50/50 raffle, door prizes and Silent Auction! With great regret, we must announce that the approaching rainfall is heavier and arriving sooner than expected, such that the captain and organizers of the DCA Christmas Cruis consider it unsafe to continue with the cruise. 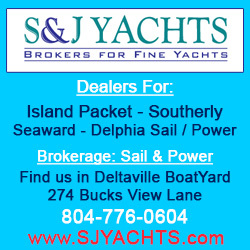 The DCA will host an open house 5-7PM with cookie contest, cider, and shuttle transportation to J&W Seafood and Ullman Sails for their open house events. Please join us for this celebration. 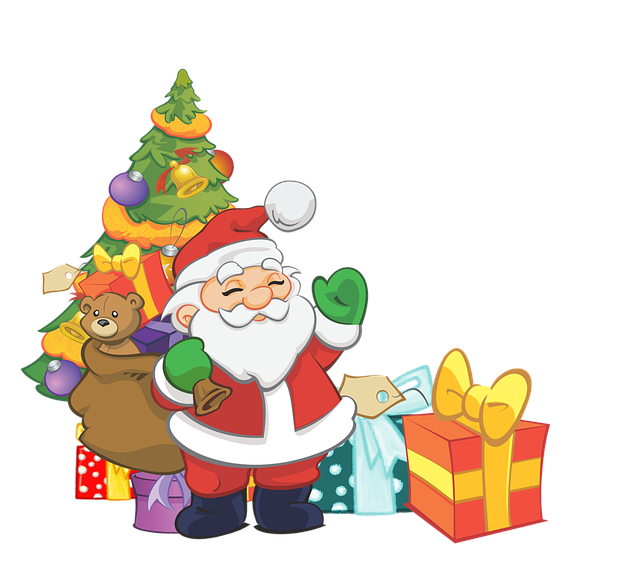 Gift Ideas for Guys & Gals ~ Snacks, Discounts & Door Prizes! 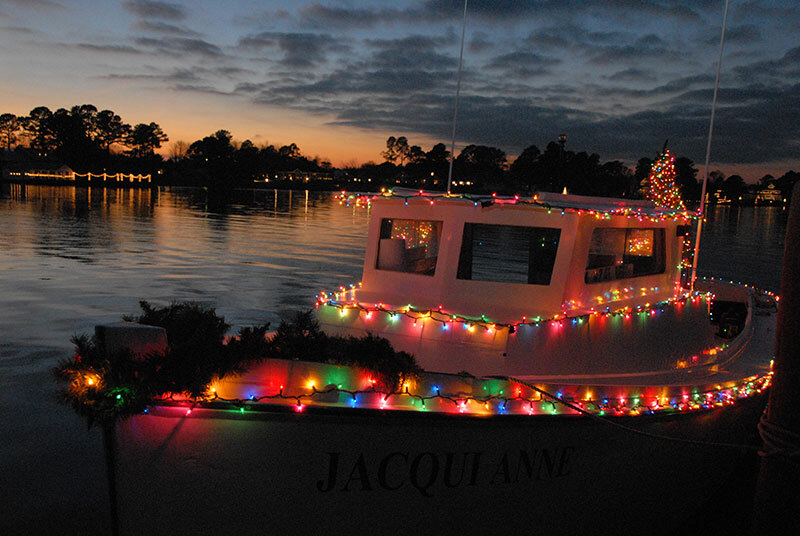 The annual Jackson Creek Christmas Cruise, sponsored by the Deltaville Community Association, is scheduled for Friday, December 14 (rain date Saturday, December 15). Ticket prices this year will be $10 for adults and $5 for children under 12, who must be accompanied by an adult with a ticket. The event is rain or shine and tickets are non-refundable. Donations to help cover expenses will be gratefully accepted. Price of the ticket includes a ride on either a hay wagon or a trolley( new this year) to the public dock and a cruise on the party boat “Lucky Lady” around Jackson Creek to view the Christmas decorations. The whole journey takes about 1 hour. 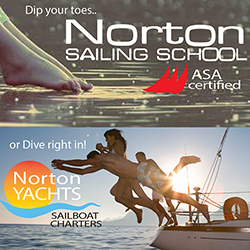 Tickets will be sold for four times( a change from last year): 5(sunset cruise). 6, 7, and 8 PM. The building will be open from 4:15-8:30 pm. Plan to arrive 15 minutes before the time for your cruise. Also included in the price of the ticket are homemade cookies and apple cider served at the DCA building. Tickets will go on sale November 15th and will be available at J & W Seafood and Nauti Nell’s in Deltaville. Tickets can only be purchased in person starting on November 15th. No phone orders or pre-orders, although we will hold tickets if you call to say you are on the way to pick them up. Payment is by cash or check only made out to the DCA. Only 40 seats will be available for each time slot. To all town residents and businesses-let’s make this the most festive Christmas cruise ever. Please plan to decorate for this event particularly on Route #33 coming into town, on Lover’s Lane and on the Jackson Creek waterfront-both branches. The cookie baking contest will be repeated this year. If you plan to bake, whether or not for the contest, or you can help set up and serve on December 14th, contact Marsha Norton at 804-815-1071. 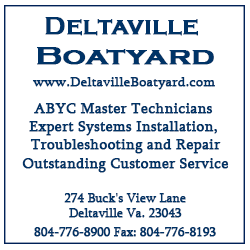 If you can help with the hayride or down at the docks, contact Lud Kimbrough at 804-514-5858. If you have questions about the event call Raynell Smith at 804-815-3102. More details about activities the night of the cruise will follow in a later article. Middlesex County Election Forum will be held at the DCA at 6:00PM October 16, 2018. 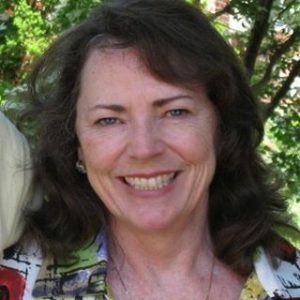 – Candidates are both running for the Board of Supervisors seat in the Harmony Village District. They are Bob Crump and Kathy Swinehart. 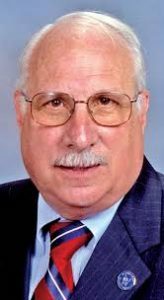 – The event will be moderated by Eddie Harrow, as in past years.